Raise your hand if you consider your dog your child? (me, me, me). If you haven’t met Lola and Henry yet, either through my social channels or blog (see photos below). They are my french bulldog babies that are regularly a hugeeee part of my life, and I always love sharing silly stories about them. It’s only appropriate that they get their own gift guide dedicated solely to them, right? I’m definitely one of those crazy dog parents that seeks out anything and everything related to their breed of dog. I’ve been excited while gift shopping lately because there is SO much gear dedicated to french bulldogs. 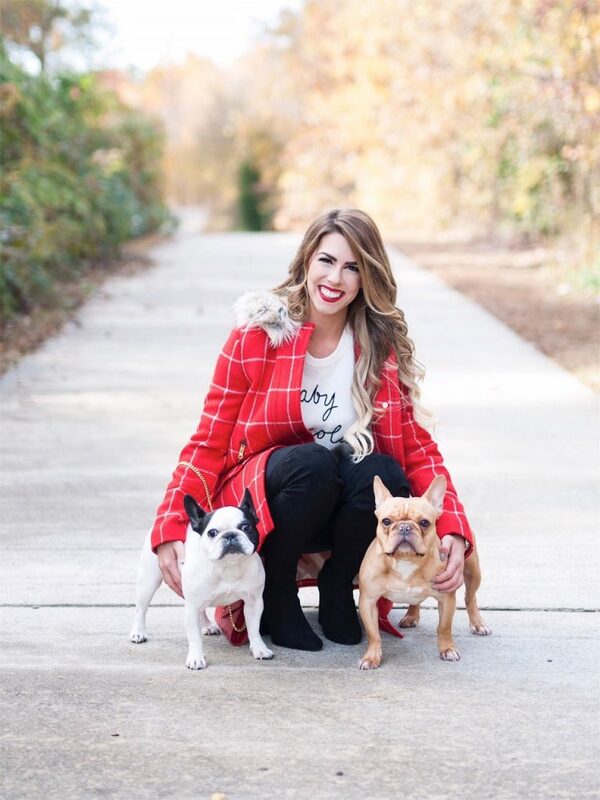 They’re becoming a bit of a trend when it comes to pets, so I thought I’d share with you all my great frenchie finds in case you have a frenchie mom in your life you’re searching to buy gifts for. If not, I at least hope this gift guide puts a smile on your face because some of the items are too clever! I even found a cheese board and gift wrap! I must not be the only one crazy about my frenchie! You can still get many of these items before Christmas with 2-day shipping, so hurry if you still have gifts left to buy on your list. Ahhh what a cute and unique gift guide!! I love this!!! Happy Holidays!! I’m dying!!! This is the cutest post I’ve seen in a long time!! Love those cute pups!! You are so stinking cute. Your puppy as adorable. Such a wonderful gift guide. Absolutely love this! Your pups are adorable! I have a border collie and it is so hard to find things with him on it! Lovely gift guide. Your dogs are soooooo cute!!! Love your looks. omg your frenchies are so cute!!! I want one hah!! best gift guide ever! This is the cutest gift guide ever! I’m going to send it over to my friend who has one! 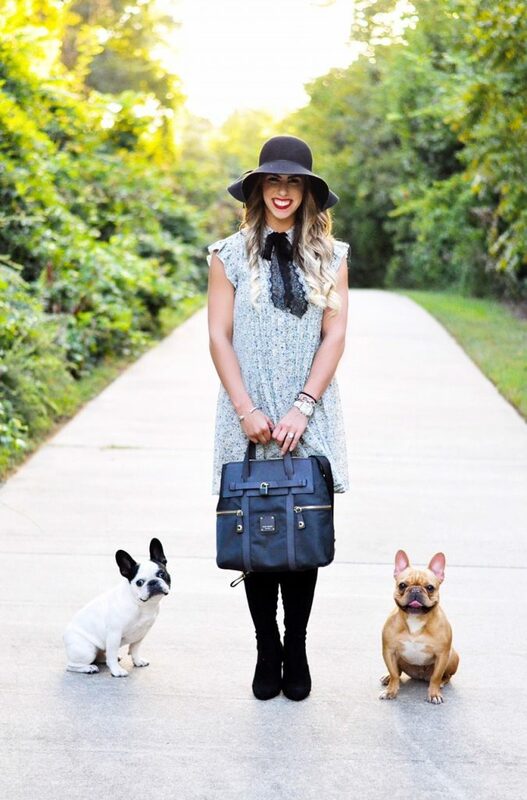 These are such cute ideas and Frenchie’s are adorable! I definitely consider our girls our children too, haha…they are our babies!